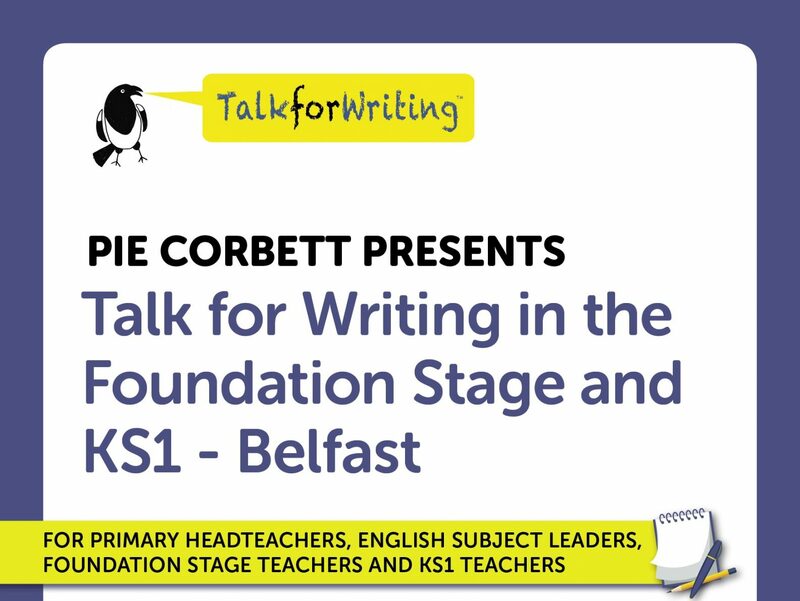 For Primary Headteachers, English Subject Leaders, Foundation Stage Teachers and KS1 Teachers. This conference will focus on practical strategies for developing young children as storytellers and writers. We will look at how to help children learn a bank of stories through story mapping, using actions and deepening understanding through play. From P1 to P4, we will explore approaches to helping children develop their own creative versions of well-known stories and poems both orally and through writing. Using examples and film clips of shared and guided writing, the conference will also consider how to help children create their own imaginative stories. Conferences run 9.30am-3.30pm. They include a light breakfast, buffet lunch and refreshments throughout the day. A comprehensive delegate pack is provided. Price per delegate £195.00 +VAT. Discount: 10% discount on ALL places when a school books more than one person on the same course.